Discover our peaceful D.R. 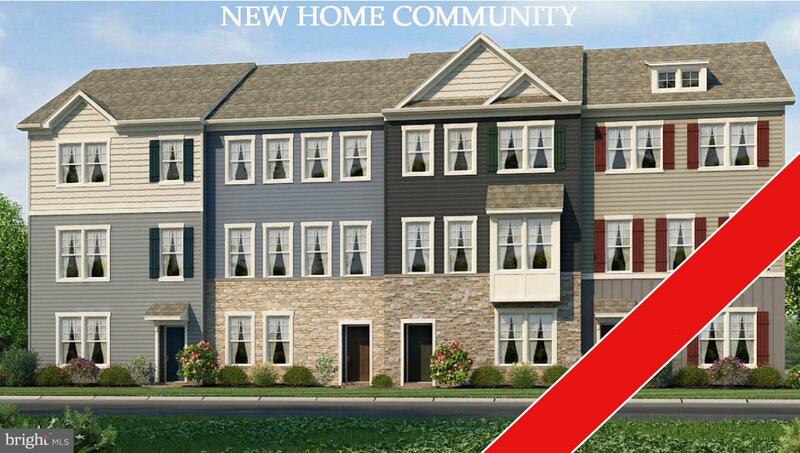 Horton townhome community. 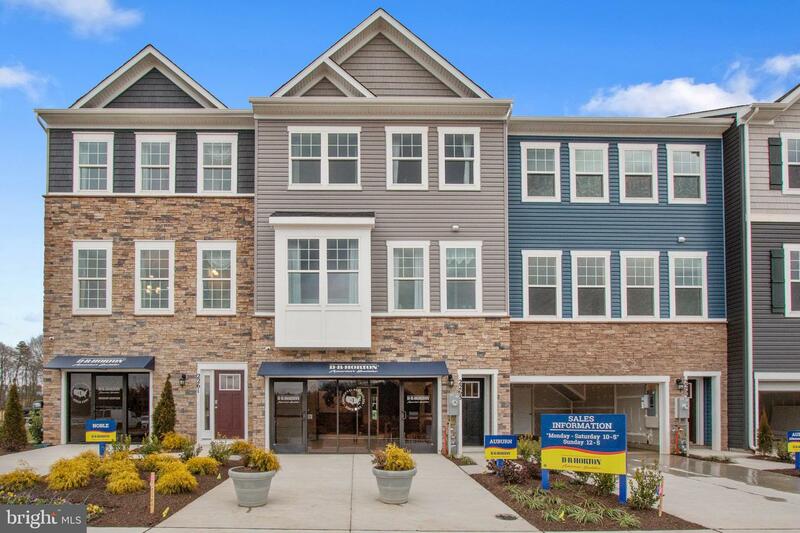 Situated minutes away from Fort Meade, Arundel Mills Shopping Mall and Live Casino, in the heart of everywhere you need to be. With our 9ft ceilings on every level, luxurious flooring on the entire main level and a spacious owner's suite with private bath. Photos for viewing only. Stop in today!